In India, there is no occasion that is complete without nibbling on sweets and morsels. 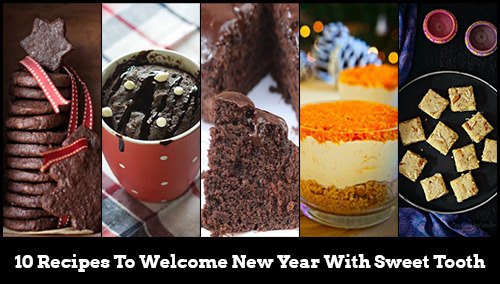 And as this year is about to bid us goodbye, let’s welcome the new year with a sweet tooth. This time we bring to you 10 most delectable desserts inspired by Indian food bloggers. 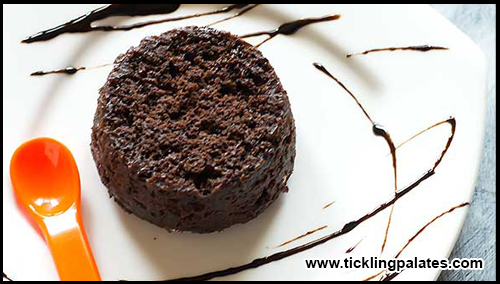 So, get ready for this yummy ride which will surely make your mouth water! 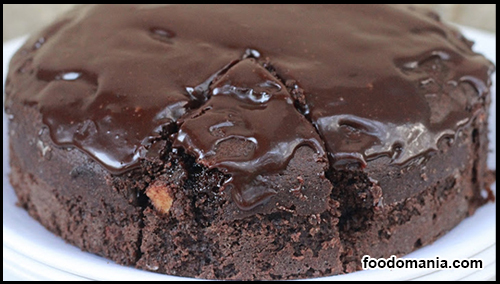 Fulfill your taste and also win hearts of many by preparing these scrumptious desserts. Scroll through these 10 best recipes and add these to the menu! Are you the one who prefers eggless sweet recipes? 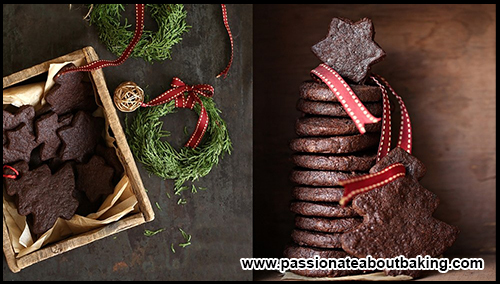 Then, these eggless rich with chocolate and butter cookies will make you go gaga. Try this amazing cuisine and enjoy the holidays with a proper new year welcome! This is another eggless recipe that is the favorite of all. What’s different? This baked recipe is prepared with gulab jamun mix. This will definitely be a nirvana for your taste buds! 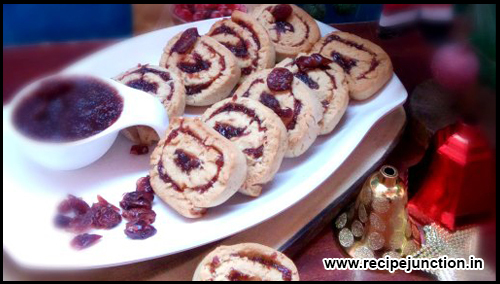 This cute tasty morsel is prepared with shortbread and cranberry jam. 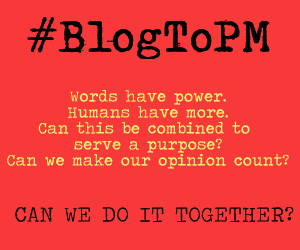 This time try something different and with a twist. Welcome, your new year with a good sweet spirit! Muffins are almost everyone’s favorite. And these orange eggless muffins will steal your heart away. The taste and its aroma are stupendous. 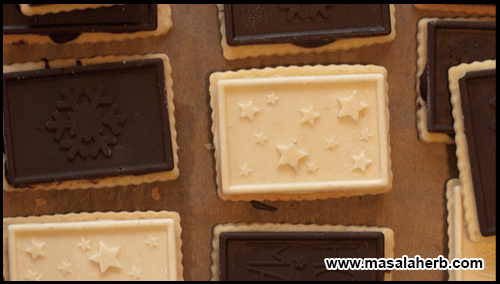 Try your hand and bake these cute morsels! You don’t need any baking skills to prepare this recipe. All you need is the dire craving for chocolate and peanut butter. What’s best? It just takes two minutes to be baked. Try it and satisfy your soul! Are you a cheese lover? 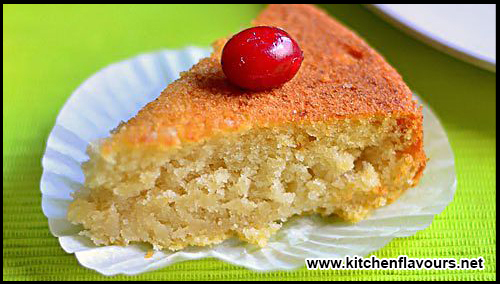 Then, try this cake with a twist to it. 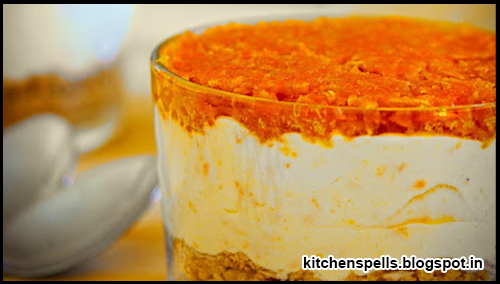 The carrot cheesecake is the best recipe for winters. The cream cheese is homemade. Doesn’t it look tempting? Try your hand at this perfectly light and yummy dessert. 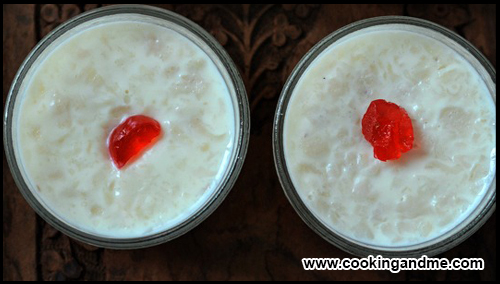 If you are fond of coconut, then this recipe is a must try in your kitchen. Cook this flavorous dish and bag in a lot of appreciation! Wish to make traditional sweet recipes? 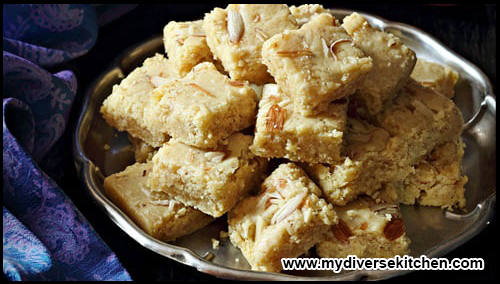 Then, this almond barfi will solve your purpose. Delicious and easy to make, this fudge will increase your food fans even more! Ditch the chocolate biscuits from the market this time. Make one at home and enjoy the nibbling. These toothsome biscuits are perfect for holiday seasons. What’s best? The kids at home are going to love it! Chocolate cake is everyone’s favorite, and this dessert is a must. This is the perfect way to fulfill insatiable appetite for chocolate. It does not demand time and provides a melting taste in your mouth! Yummy! Isn’t your mouth watered? 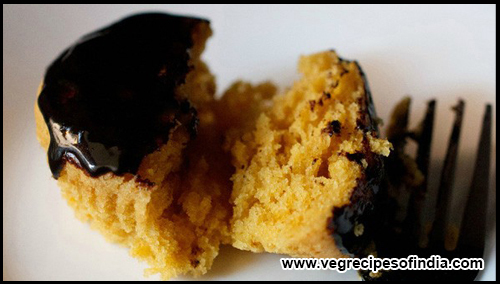 Doesn’t these sweet recipes make you crave for them? What are you waiting for the? Put on your apron and start making these cuisines and welcome the new year with loads of sweetness and goodness in your heart. 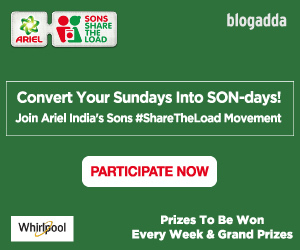 If you have any of your recipes, then do share with us we would love to read and share them! Hello, We have made Cranberry Cookies at our home, Great test. Thanks for sharing.